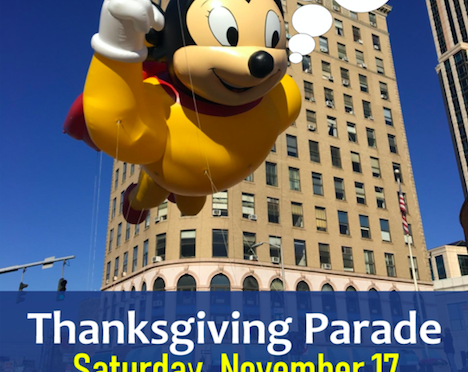 Join thousands of neighbors this Saturday morning, November 17th, for New Rochelle’s annual Thanksgiving Parade. 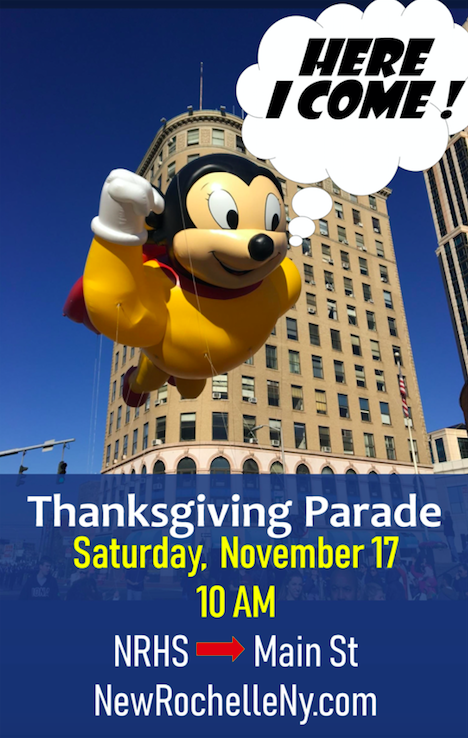 The fun kicks off at 10am on North Avenue at Eastchester Road. Just before the parade, fuel up with flapjacks and other treats at the Pancake Breakfast, sponsored by the Fund for Educational Excellence, in the House IV cafeteria at New Rochelle High School.